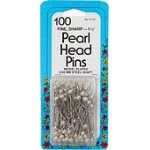 Collins Pearl Head Nickel-Plated Pins - 100 Fine Sharp 1 1/2"
Flat Flower Pins - 50 Assorted Colors - 2"
View Large Image Magic Pins Fine 1 7/16" 100 Count Pkg. Magic Pins Fine 1 7/16" 100 Count Pkg. 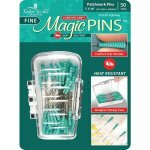 View Large Image Magic Pins Fine 1 7/16" 50 Count Pkg. Magic Pins Fine 1 7/16" 50 Count Pkg. 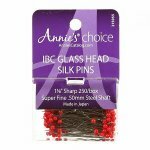 Patchwork Glass head Pin Size 30 - 1 1/2in 100ct from Clover. 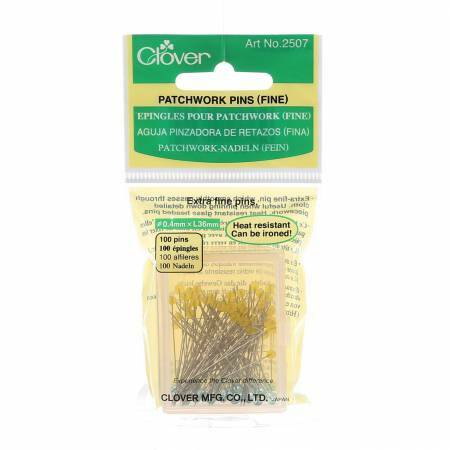 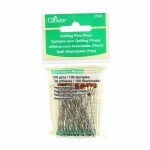 Pins-Flower Bonus Pack - 100 count 2"